I bought this in September and have only just got round to using it. I should have tried it sooner as it’s one of my favourite Soap and Glory products! I have quite sensitive skin and as much as I love my soap and glory scrub it can be a bit harsh for daily use. 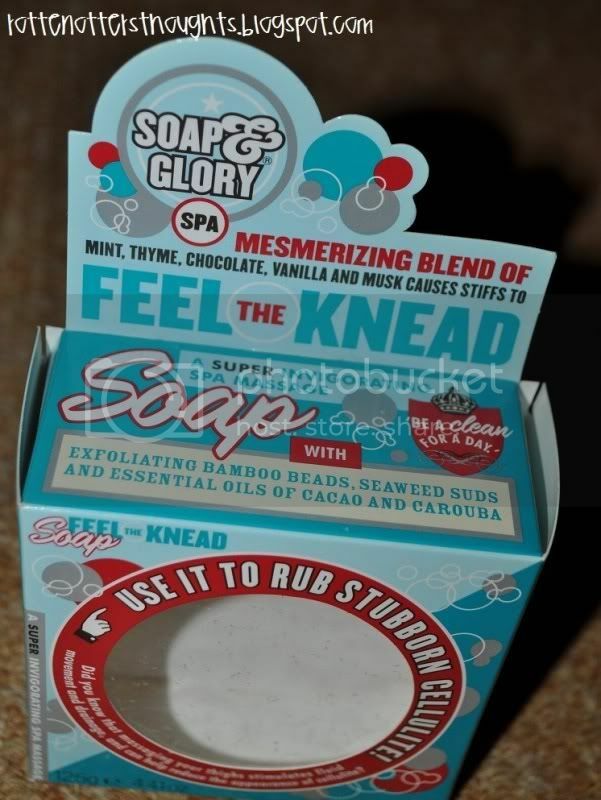 Instead Feel the knead is a soap and exfoliator in one. 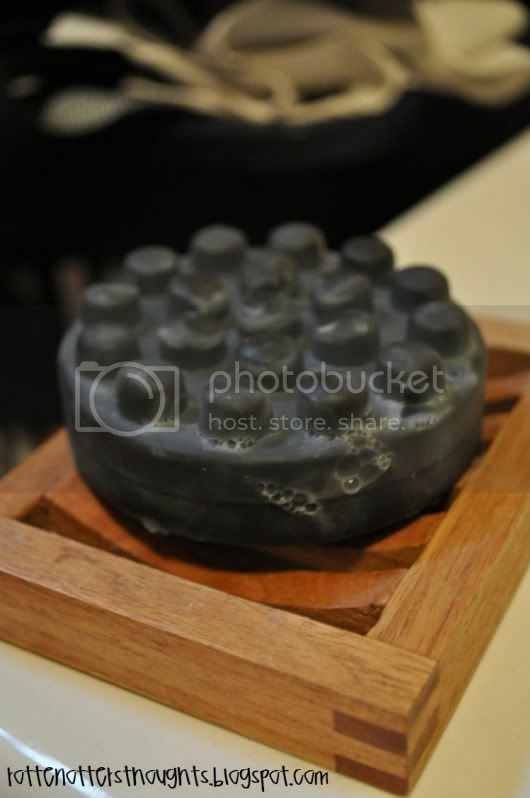 It exfoliates, cleans your skin as well as massaging away cellulite. Sounds like a perfect product!! You all should know by now I’m not the greatest when it comes to scents so here’s what Soap and Glory say. RRP £5 and can be found in Boots stores or online. Have you tried this already or been intrigued by it when you saw it in Boots?? Let me know!